In our efforts to constantly supply our fellow Jehovah’s Witnesses with the best tools to conduct their field service efficiently and effectively, Ministry Ideaz now offers an updated version of the magazine and tract display folio that has helped so many in their ministry. 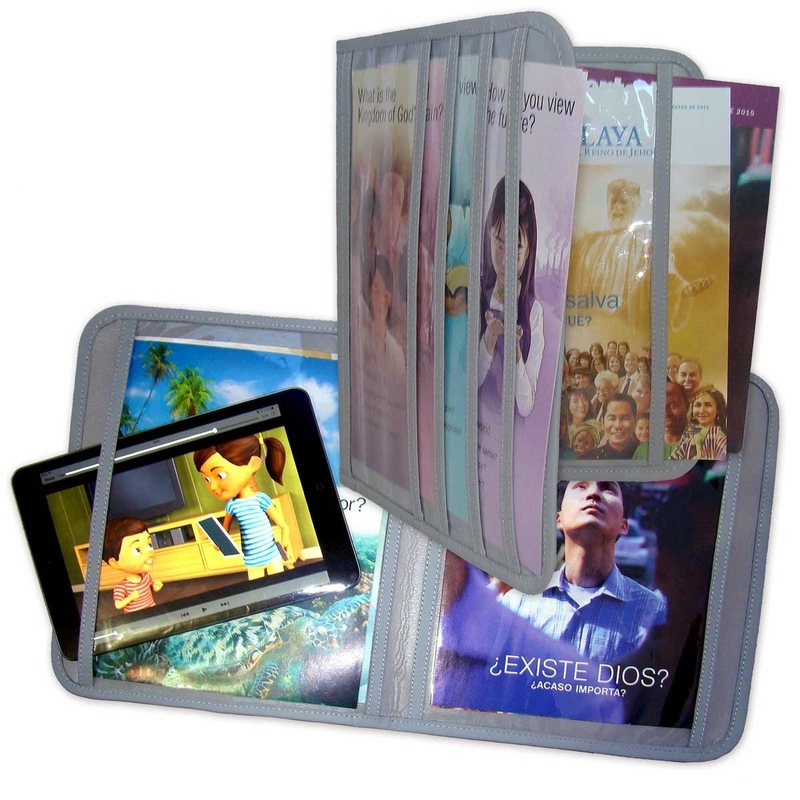 Able to hold up to 48 tracts and eight to ten magazines, this folio with its new design is an invaluable tool for keeping magazines and tracts neat and organized. Continue reading to find out more about the features of this brand new service item.